– Steven Pressfield, author of The War of Art. 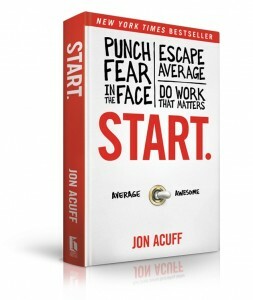 Punch fear in the face, escape average and do work that matters. A hilarious look at the funny things we do in the name of faith and church. 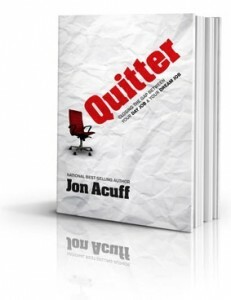 “Acuff’s ability to point out unbecoming idiosyncrasies while inducing a knee slap is stuff readers will like.